The Piper Computer Kit is a STEM product, for kids 8 – 14 to learn how to build and program electronics at home or at school. 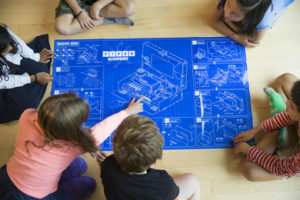 Kids begin the Piper experience by building the Piper Computer Kit, a fully functioning computer, following a real engineering blueprint. 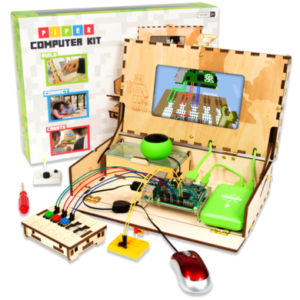 Once built, kids play our educational Raspberry Pi Edition of Minecraft games that teaches them electronics in the game and then instructs them to build an electronic smart device that powers up the game. 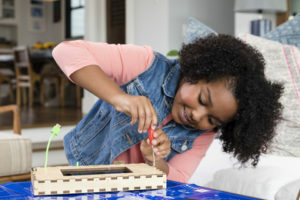 Parents and teachers love that kids are engaged while learning complex engineering. Kids love the experience of playing games and building electronics. With Piper, kids discover the skills they’ll need to solve the problems of the future — problems we can’t even predict yet. Kids are built to explore. And Piper is built to turn that exploration into real-world skills. 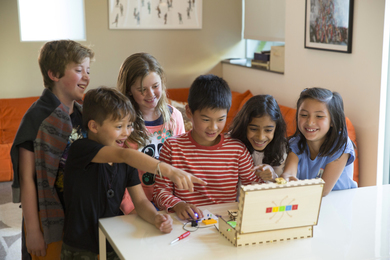 Piper Kits use real, raw components of objects kids already interact with in their daily lives. By touching and manipulating these components, they develop an unrivaled understanding of how the world around them is created. Using collaboration, troubleshooting, and prototyping, kids translate 2D blueprints into 3D objects — setting the foundation to build anything they can dream up. Our kids live in an age where there’s always someone that can fix it for us. With Piper, kids get to engage untapped areas of the brain by building and repairing with their own two hands — skills that are harder and harder to come by today. 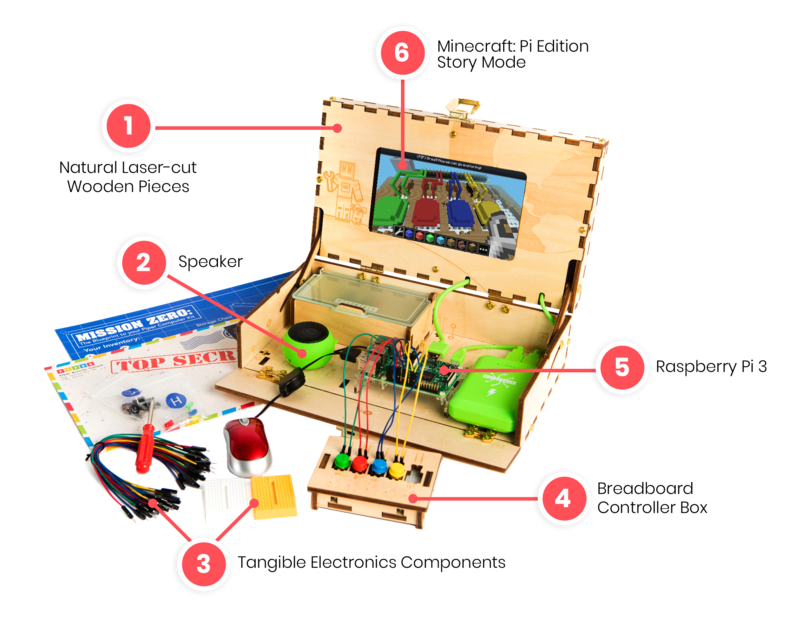 We’re redefining “screen time.” Kids will understand and actually assemble the physical and electronic components that powers their daily play. 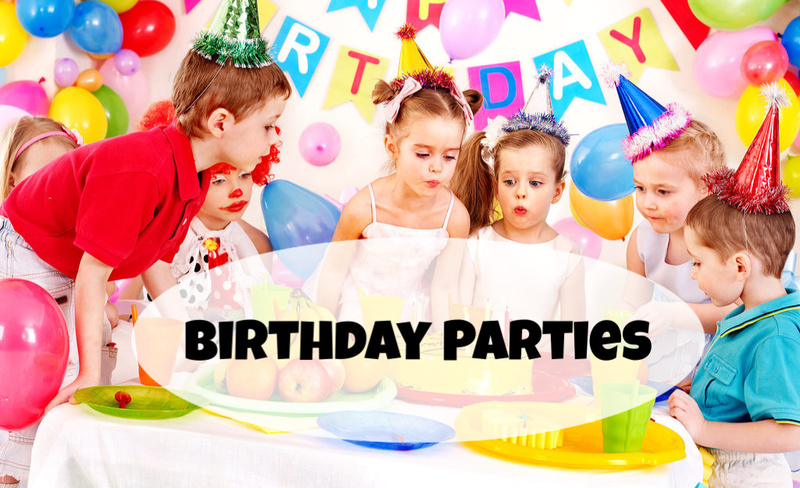 And best of all, parents, grandparents, teachers, and kids can work side-by-side through the games and stories. Black Friday & Cyber Monday ONLY $199.00!!!! !